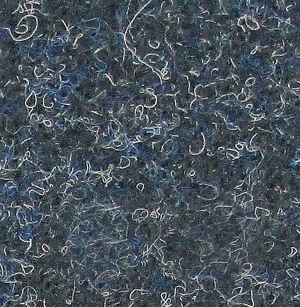 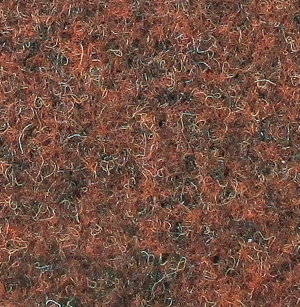 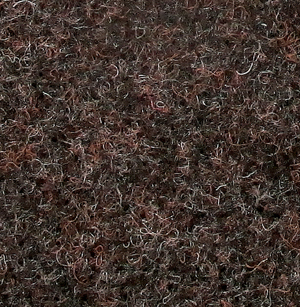 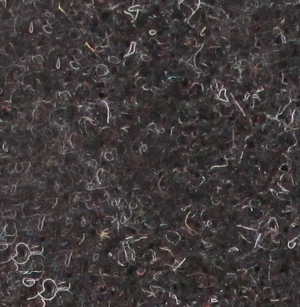 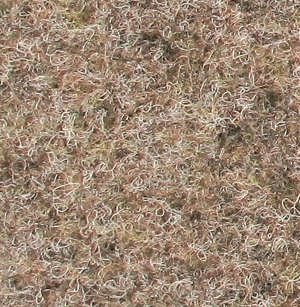 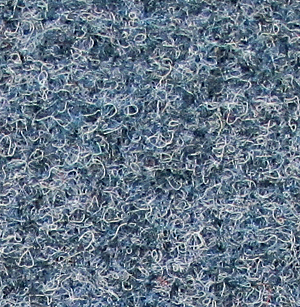 A dense velour style carpet tile designed for interior areas. 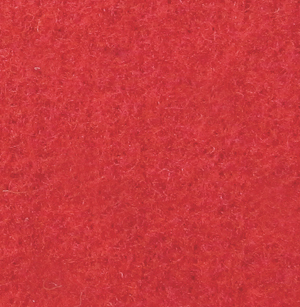 Ideal across a range of environments, this tile is perfect for facilities that require floor covering that must endure the constant impact of high traffic. 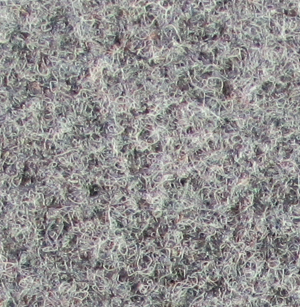 Tile Size ( + or - 2%) ISO 3018 19.69" x 19.69"